Complete your membership & Check out our products! 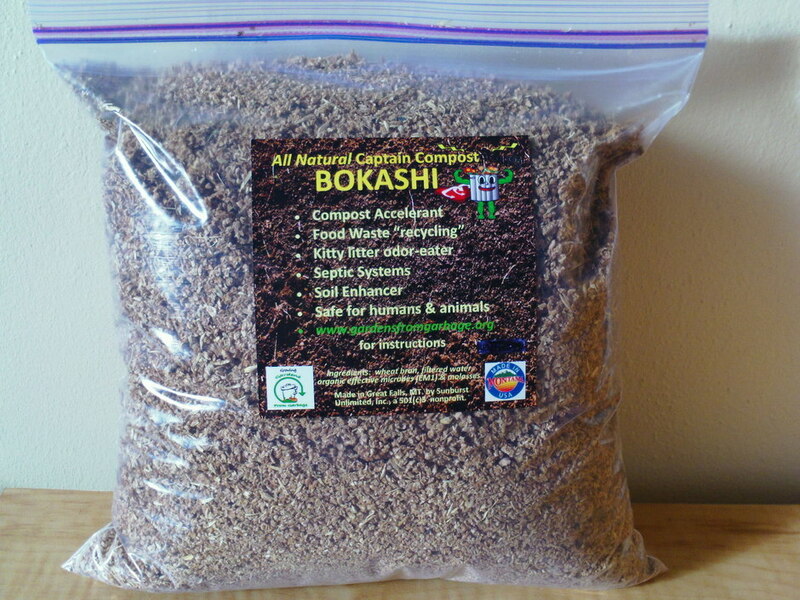 All natural "live" compost accelerant. 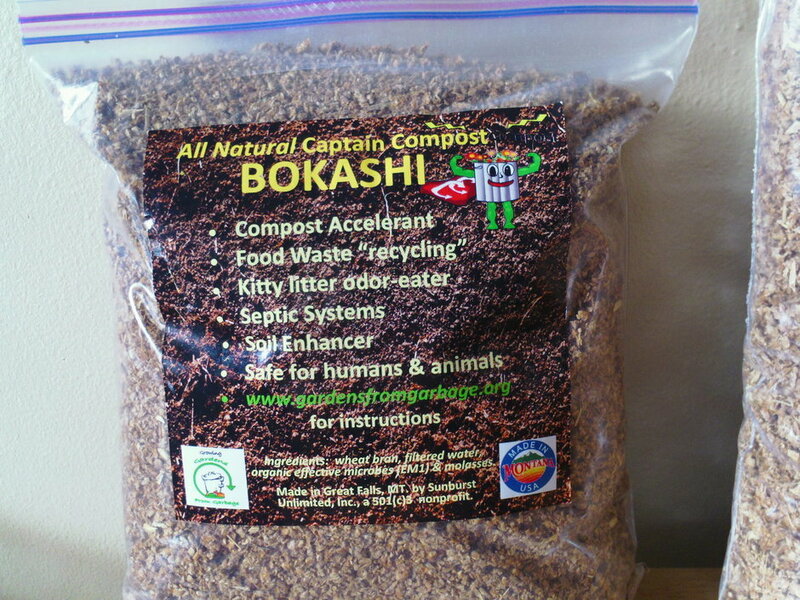 Bokashi has many uses: composting, septic sanitizing, pro-biotic (for humans & animals), odor reducer for pet bedding, litter boxes. Download the brochure here. 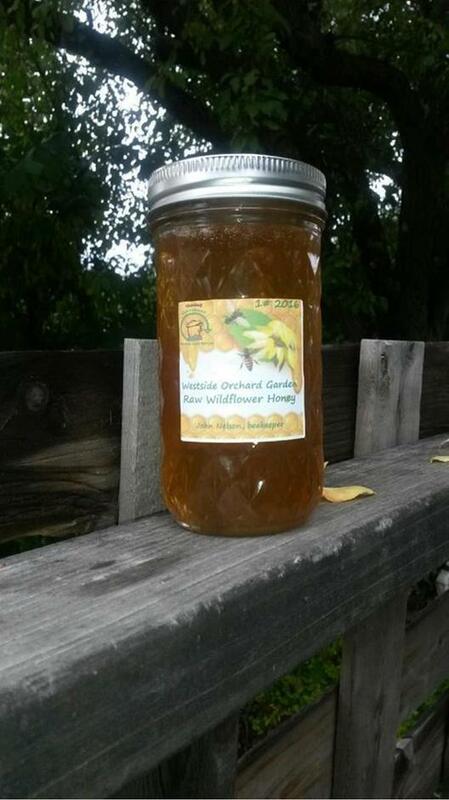 Our honey is available for a suggested donation of $10. Each jar is 1# of honey - natural, raw, straight from the bee to you. It is not processed, and is considered one of the healthiest foods you can eat!